Sahuwala Auto Forge & Engineering Pvt. Ltd., a quality certified company engaged in the manufacturing of various forged and machined engineering components related to the automobile industry. 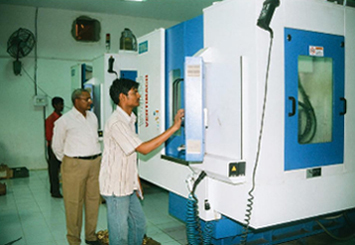 The company is well equipped with state of art technology having sophisticated CNC and VMC machines. With all in house testfacilities to ensure the requirements of international standards. 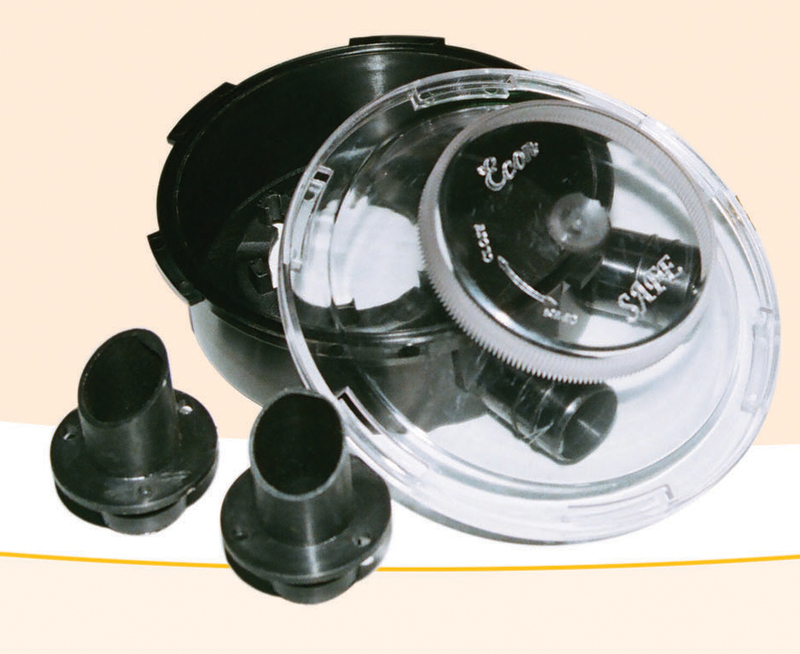 The company has designed and developed the Multivalves with the help of Italian technology confirming to IS 15100:2001 and E-67 R 01. 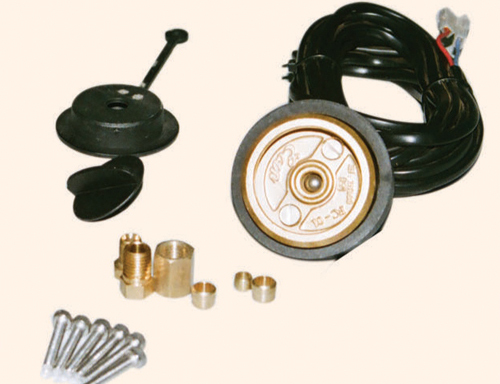 MULTI FUCTION VALVE: The Multi Function Valve is the key safety component of the LPG conversion kit which is installed on the LPG Tank. 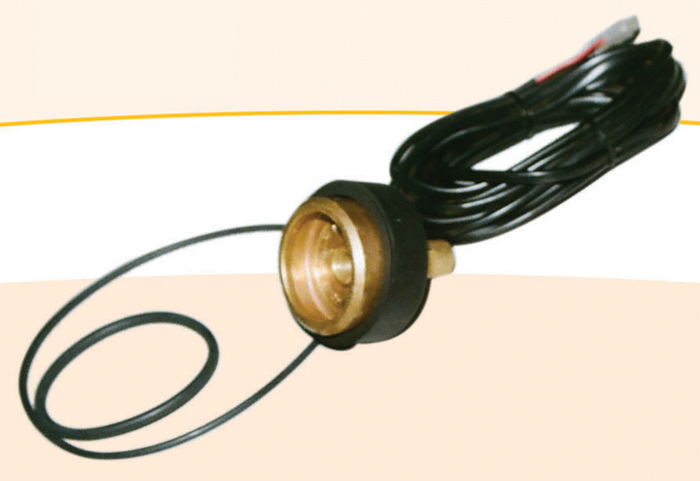 The specification of the Multivalve will be in accordance with the diameter of the LPG cylindrical tank and the height of the toroidal tank. The Multivalve has its name from the fact that is body houses a number of valves with different functions. 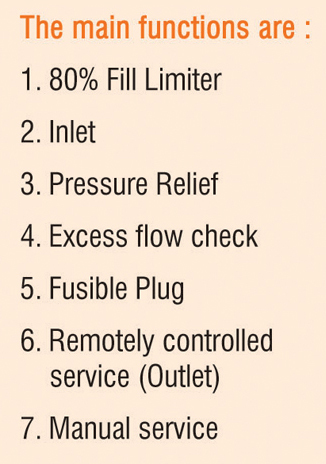 The Multivalve is equipped with a dip tube for liquid or vapour withdrawl system. 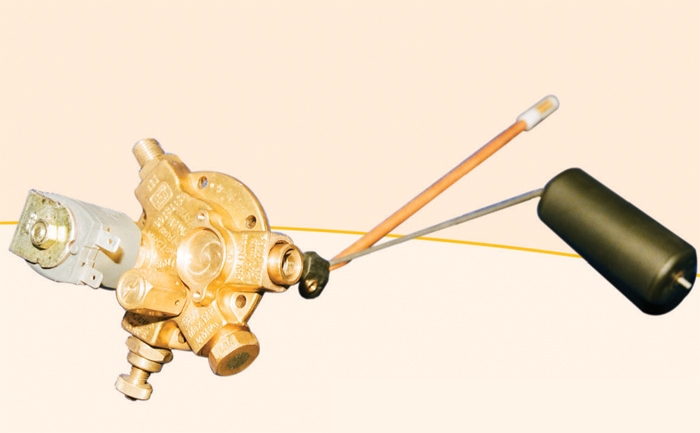 The Multivalve is positioned with a float rod that actuates the magnet which indicates the LPG level in the tank.